There’s nothing more important than trust and transparency in today’s automotive marketplace. A transparent market makes car buying fair, inherently generating trust and building better relationships. 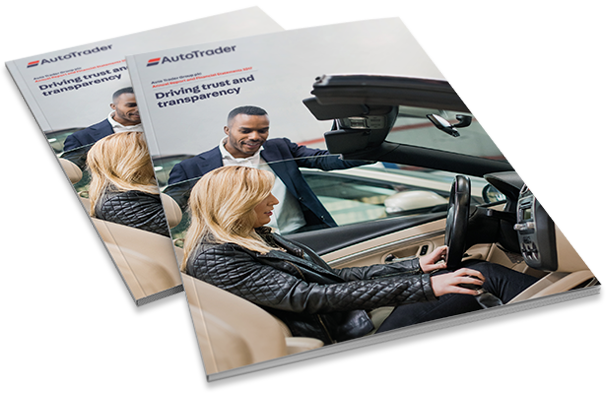 Auto Trader creates this trust and transparency throughout the market, allowing car buyers and sellers to focus on the things that really matter. We have achieved another strong year of growth across all three of our revenue streams. 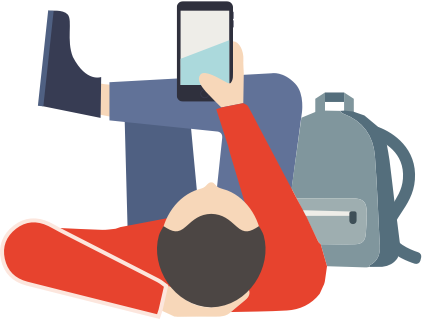 Our audience has grown – with increases in cross platform visits, minutes spent on our marketplace and full page advert views – and we have delivered on our capital return policy. Revenue from retailers and home traders advertising their vehicles and utilising Auto Trader’s products. Revenue from private sellers who can place an advert on the marketplace for a fee and from our partners who provide services to consumers. Revenue from manufacturers and their advertising agencies who advertise their brand or services on the marketplace. 2.Operating profit before share-based payments and associated national insurance (‘NI’) and exceptional items. 3.Cash generated from operations is defined as net cash generated from operating activities, before corporation tax paid. 4.Net external debt is gross external indebtedness, less cash and cash equivalents. 5.Leverage is Net external debt as a multiple of Adjusted underlying EBITDA (earnings before interest, taxation, depreciation and amortisation,share-based payments and associated NI and exceptional items). 7.Cross platform minutes measured by comScore. 8.Average number during the year. 9.Company measure of the number of inspections of individual vehicleadvertisements on the UK marketplace for both physical and virtual stock. We have strived to create greater transparency and therefore trust in our marketplace, benefitting consumers, retailers and manufacturers alike." The UK automotive marketplace continues to grow. Used car volumes are benefitting from previous new car growth, which is expected to decline modestly from the record highs reached in 2017. The automotive market, with nearly 11 million car transactions each year, is complex and often inefficient. 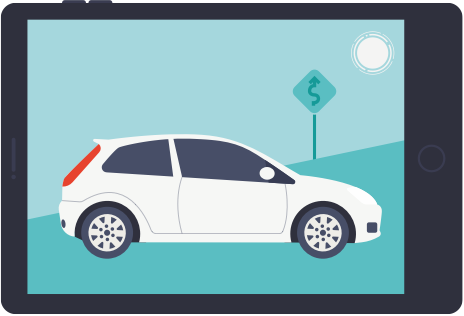 We believe that by improving transparency, we can help remove some of the friction that’s currently felt in the car buying process, which will lead to people changing their cars more often – a win for consumers, retailers and the industry as a whole. Through the evolution of our digital platforms and our innovative data products we continue to make the car buying process easier for Consumers, Trade and Manufacturers. New cars are delivered into the market from manufacturers into fleet and lease (direct to businesses) and sold to consumers via a franchise network. Retailers involved in the sale of new and used cars to consumers. They are also typically involved in partexchanging cars as well as sourcing and disposing of them, usually at auction. Owners of the 34 million cars in the UK involved in the purchase and sale of both new and used cars through the ecosystem. 1. SMMT trends data, March 2017 and May 2017. 2. Fleet and Leasing Association (‘FLA’) data for 12 months to March 2017. 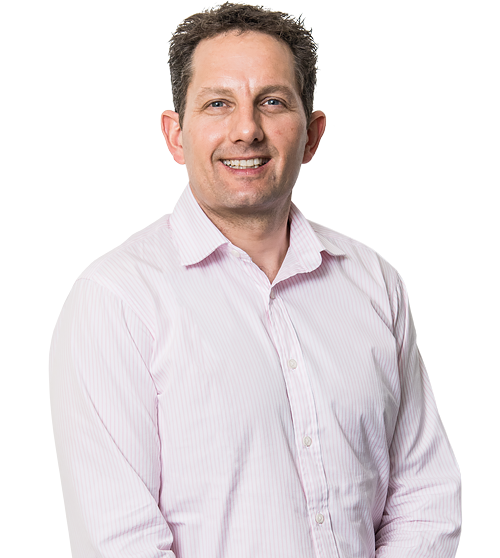 In 2017, we returned £128.7m in cash to shareholders, as well as reducing gross debt by £40m." We use the metrics below to track our financial performance. The Group generates revenue from three different streams: Trade, Consumer services and Display advertising. Trade is further analysed into three classes: Retailer, Home Trader And Other. Revenue increased by 9%, coming from a 9% increase in Trade revenue, as well as growth of 4% in Consumer services and 16% in Display advertising revenue. Refer to the Financial review for further detail on each revenue stream. Underlying operating profit is Operating profit before management incentive plans, share-based payments and associated NI, exceptional items and impairments. Underlying operating profit increased by 19%, reflecting the Group’s revenue growth and well managed costs. Underlying operating profit margin is Underlying operating profit as a percentage of revenue. The Group’s focus on operating efficiency and cost control resulted in a 6 percentage point increase in Underlying operating profit margin to 67%. Basic earnings per share is defined as profit for the year attributable to equity holders of the parent divided by the weighted average number of ordinary shares in issue during the year. Basic EPS growth is a reflection of the Group’s strong operational leverage aided by a small tailwind from the share buy-back programme implemented in this financial year. Cash generated from operations as reported in the consolidated statement of cash flows on page 83. This is defined as cash generated from operating activities, before corporation tax paid. This is considered to be a more meaningful measure of performance than the statutory measure of cash generated from operating activities which can be distorted by changes in funding structure and the time lag that applies to the payment of corporation tax. Cash generated from operations increased to £212.9m in the year, giving growth of £32.8m. This demonstrated a high level of profit being converted into cash, which was largely returned to shareholders. Advert views are click-throughs from initial search result pages to see the more detailed specification of the vehicle. Research has shown that a higher level of advert views correlates with a higher number of retailer sales. 2% growth in advert views was steady as our market leading position was consolidated. A proportion of advert view growth was cannibalised by growth in valuations, as consumers no longer need to go through a search to get an indicative value for their vehicle. In the year we delivered 3.0 billion of these virtual inspections, which means there was an average of 94 vehicles per second being viewed through an advert view. The average number of retailer forecourts per month that are advertising vehicles on the Auto Trader marketplace over the financial year. The marginal decline in forecourts was the result of losses in non-car channels and a slight decline in small independent customers, marginally offset by growth in franchise forecourts. The independent decline appears to be attributable to continued consolidation in the total number of UK forecourts and the challenges faced by the fast moving nature of digital’s role in the car buying process. Decline in the first half impacted run rate into the second half of the year. Average Revenue Per Retailer (‘ARPR’) is the average monthly revenue generated from retailer forecourts divided by the average monthly number of retailer forecourts. In the year we continued to deliver greater levels of value to our customers, with increased levels of audience and higher levels of engagement per visit. This value underpinned the three levers of ARPR, price, stock and product (where we consolidated upsell and cross-sell). Our annual pricing event saw greater levels of product uptake and higher numbers of listings, aided by a good market tailwind. Monthly average minutes spent across all our platforms, as defined by comScore. In the previous year, we reported our share of cross platform minutes against a defined competitor set. However, due to changes in comScore’s methodology, and inconsistencies between the way that competitor websites are configured, this measure is no longer considered to be reliable and so has been replaced with a measure of our own total cross platform minutes. Cross platform minutes growth, as measured by comScore, was reflective of an increasingly engaged audience. Engagement was seen not just in our core classified listings but also with our valuation products and Dealer Reviews, both key components of our drive for greater levels of trust and transparency in the marketplace. Full-time equivalent employees are measured on the basis of the number of hours worked by full-time employees, with part-time employees included on a pro-rata basis. Number of FTEs (which includes contractors) is reported internally each calendar month, with the full-year number being generated from an average of those 12 time periods. People are an essential asset and attracting, retaining and developing that talent is at the core of our operational thinking. 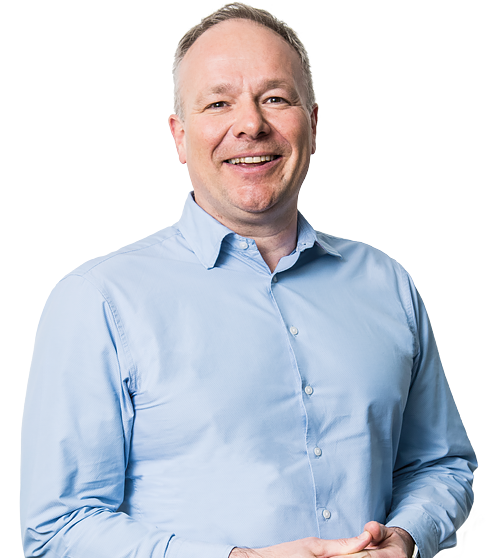 There is also an internal commitment to operate in a lean and agile environment which has driven efficiencies over the last year, resulting in a 4% reduction in FTEs. As the 2017 financial year was five days longer than the previous year, year-on-year percentages for revenue, costs and profits have been adjusted to reflect like-for-like growth.